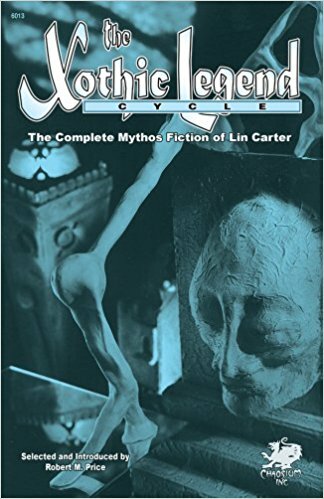 The late Lin Carter was a prolific writer and anthologist of horror and fantasy with over eighty titles to his credit. His tales of Mythos horror are loving tributes to H. P. Lovecraft's 'revision' tales and to August Derleth's stories of Hastur and the R'lyeh Text. This is the first collection of Carter's Mythos tales; it includes his intended novel, The Terror Out of Time. Most of the stories in this collection have been unavailable for some time. Selected and introduced by Robert M. Price.